Honor, Huawei’s e-brand for digital natives has received a stellar response for its newly launched Honor 9 Lite. More than 4 million customers have shown interest in the phone is the last one week since it was listed on its exclusive online partner Flipkart.com. The quad camera smartphone, delivers unparalleled images for the selfie lovers, was launched at an extremely competitive price point of INR 10,999 for 32 GB variant and INR 14,999 for 64 GB variant. The smartphone saw a sudden interest of 2 million customers once the price was announced. The Honor 9 Lite is a 5.65-inch smartphone with a 18:9 IPS display, designed with dual cameras on both the front and rear. The smartphone runs on Android 8.0 Oreo with EMUI 8.0. The smartphone will be available for purchase from January 21st, 12 midnight onwards via flash sales exclusively on Flipkart.com. 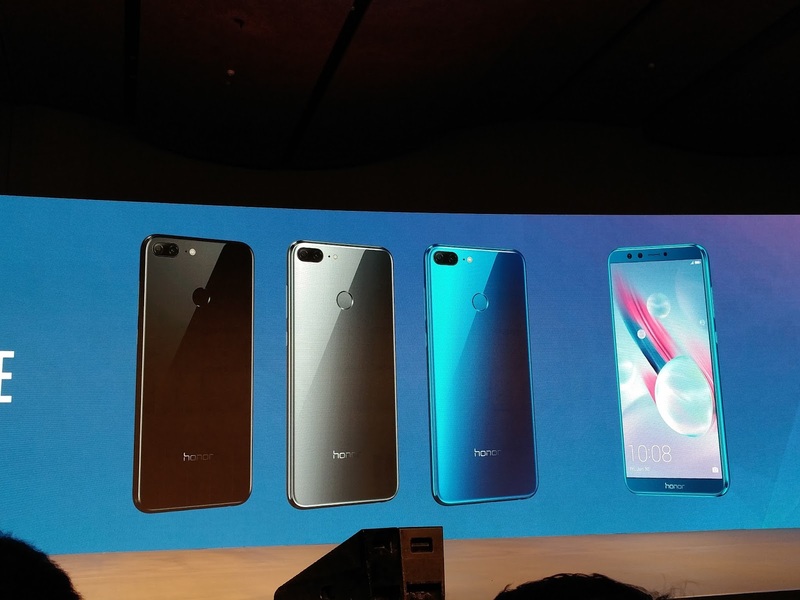 Honor is an industry leader in its creation of reasonable value products, combining top-end quality and performance at a highly competitive price point. Compared to other smartphones in the same price bracket, the Honor 9 Lite leads the way in combining value with the all-important wider screen, bezel-less display and a series of high-end features; from the premium double-sided 2.5D glass unibody, 13MP quad-lens camera , a 3000 mAh long-lasting battery and unmatched durability and quality. “We are really humbled and excited with the interest shown by the customers for our latest offering Honor 9 Lite. We look forward to the flash sales that open on 21st January.” said P Sanjeev, VP- Sales, Consumer Business Group, Honor India. The Honor 9 Lite will available in three colors – Sapphire blue, Glacier Grey and MidnightBlack. The smartphone will be available for purchase from January 21st, 12 midnight onwards via flash sales exclusively on Flipkart.com. Honor has announced this special pricing basis an exciting campaign where, only the first one million customers of Honor 9 Lite would get an instant discount worth one billion. Additionally, the Honor 9 Lite will come with a complimentary back cover. And during the flash sale customers also avail bank offer of 10% cashback on CitBank Credit and Debit Cards at flipkart.com. Further, flipkart also offers the customers guaranteed up to Rs.7000 Buyback Value .